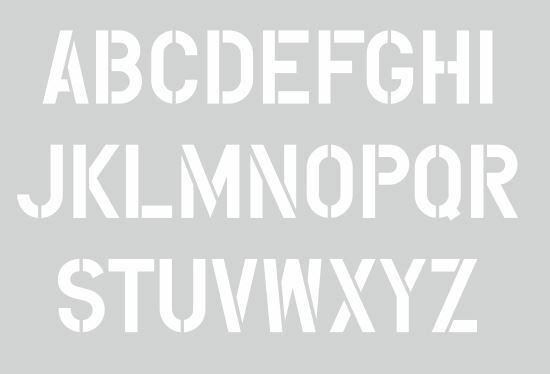 Mark roads, parking garages, warehouse space, and parking lots quickly and easily with our 12-inch letter stencil set. 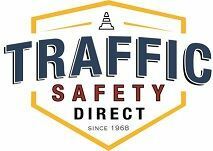 These stencils are an inexpensive way to alert drivers without the need for posted signs. With A to Z at your fingertips, you can quickly create countless, cost-effective custom signage such as RESERVED, VISITOR, NO PARKING, and LOADING ZONE, as well as corporate and personal names. The versatility makes these stencils a great signage option for municipalities, commercial parking lots, warehouses, shopping centers, industrial parks, and apartment complexes. Our stencils are built to last. 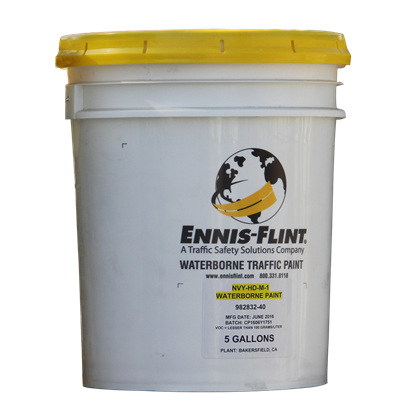 Made from heavy-duty reusable poly material, they hold up on rough surfaces and can be used time and again for a positive return on investment. Dried on paint can be cleaned off by simply flexing the stencil and removing the flakes! 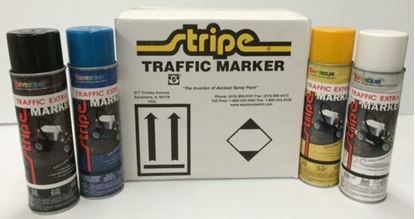 For your pavement marking needs, we also sell 12-inch Number Stencils, Handicapped Parking Stencils, Arrow Stencils, Marking Paint, Line Painting Machines and Marking Wands. Fast delivery. Great prices. Order your stencils today.